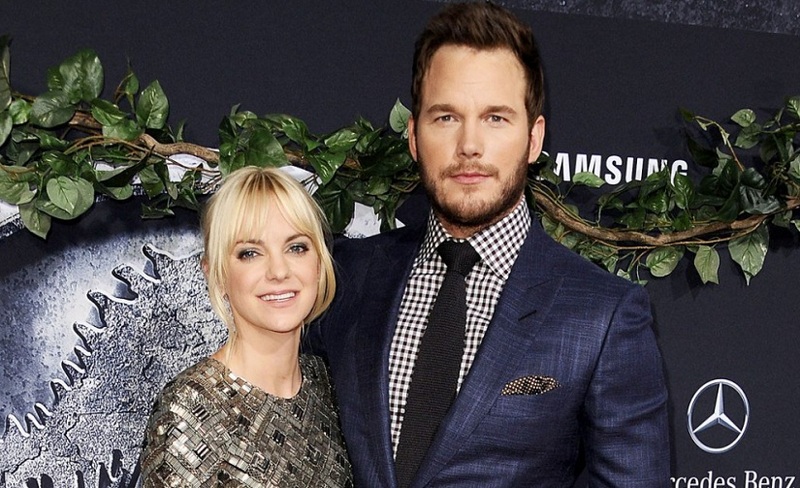 Hollywood star Chris Pratt has filed for divorce from actor Anna Faris. The Guardians of the Galaxy star filed legal documents to end their eight-year marriage over the weekend citing irreconcilable differences, reported E! online. Faris response, which was filed simultaneously, reportedly mirrors her ex-husband’s filing. She has also asked for joint custody and the right to receive child support. The separation date is listed as 13 July, a month prior to when they publicly announced they were separating. “Anna and I are sad to announce we are legally separating. We tried hard for a long time, and we are really disappointed,” the couple said in a joint statement issued by Pratt on on 6 August, 2017. The two met on the set of Take Me Home Tonight in 2007 and got engaged a year later before marrying in summer 2009. Faris is currently dating cinematographer Michael Barrett. The two have been spending time together since September after working on the new film Overboard.